Green Fundraising Ideas For Environmental Projects. Most people value the environment and are concerned about the damage that occurs to the environment each year. However, that concern doesn’t always lead to personal action. Often people don’t know how to help with environmental issues in a practical way. If you have planned an environmental project that needs funding, engaging your community with environmental fundraising ideas is a great way to give people a way to help. Here is an idea for how to fundraise money for an environmental project that includes your community. If you have a larger environmental project that will require funds, use a small volunteer-based environmental project to help raise the money.
. 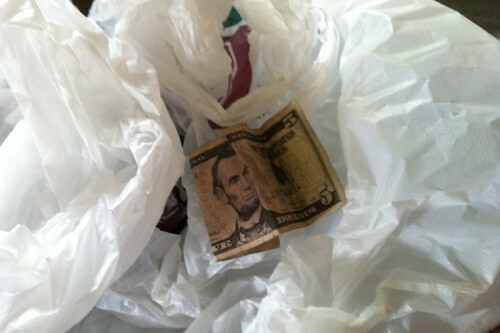 Ask people to donate an amount for every piece of trash that volunteers collect in rivers, fields or public areas. Or, have people donate an amount for every hour a volunteer will spend sorting trash into recycling and compost at a public festival. 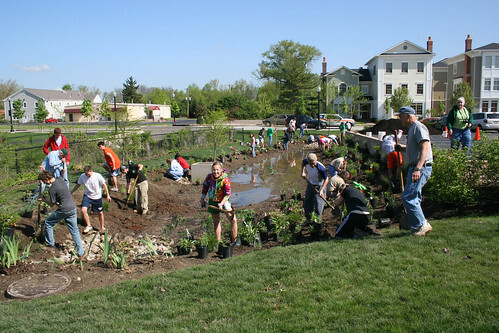 Your community probably values these smaller environmental projects enough to contribute financially toward someone willing to volunteer to do them, (it is a way for them to help without investing their specific time) then you can use the money raised in these small community based projects to fund your larger project. The key to this style of fundraising is to have a large volunteer base willing to solicit donations and volunteer in the smaller project. Consider partnering with local schools or large businesses who will contribute volunteers to your cause.